PROFESSIONAL QUALITY NON-MARKING FOOD GRADE REPLACEMENT HOSE SUITABLE FOR MANY MACHINES. 15 MTRS. 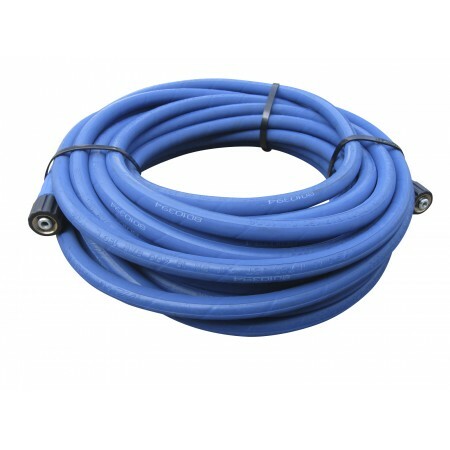 OF 2-WIRE, 400 BAR HIGH PRESSURE HOSE WITH POPULAR 22mmF KARCHER TYPE ENDS.... MANY OTHER COUPLINGS AVAILABLE TO ADAPT TO YOUR MACHINE.